Apple has hired John Giannandrea, the former head of search and artificial intelligence at Google, in what may signal a major change in the company's approach towards AI. Mr Giannandrea is an engineer by training and will run Apple's machine learning and AI strategy, according to The New York Times. He will be one of 16 executives who report directly to Apple's chief executive. His appointment will feed directly in to the development of Apple's smart assistant Siri - which is popularly considered to fare poorly compared with others developed by Silicon Valley rivals.At Google, Mr Giannandrea was responsible for integrating the ability for the search bar to answer questions directly into the search results.Now, if users ask Google questions - "When is the next leap year?" - the site is capable of delivering a direct response. (It's 2020. )The hire of the 53-year-old Scot may signal a new approach at Apple in terms of the company's engagement with the research community, but it is unlikely to see Apple step completely in-line with its rivals.A Bloomberg article in 2015 placed the blame for Apple's limited successes in developing AI technologies squarely at the company's fondness for secrecy.The article noted how Apple's rivals at Amazon, Google and Facebook spent much more time contributing to public conferences and engaging with the research community and suggested that this might be contributing to its developmental issues. 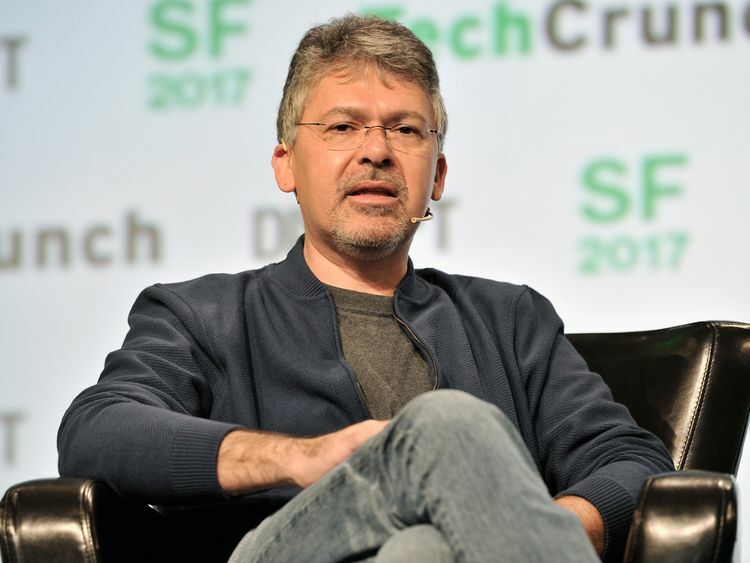 Historically, Apple also had a much more limited access to user data than Google or Facebook due its corporate investment in privacy.This lack of data might have hampered the company's work as machine learning algorithms require massive amounts of "training data" in order to be able to function well - but Mr Giannandrea's hire is unlikely to change this approach. "Our technology must be infused with the values we all hold dear," Apple's chief executive Tim Cook wrote in an email to staff obtained by The New York Times. "John [Giannandrea] shares our commitment to privacy and our thoughtful approach as we make computers even smarter and more personal," Mr Cook added.In terms of research openness, there has been significant movement since the Bloomberg article and Apple has even now published its own Machine Learning journal. The Samsung S9 vs the iPhone X: How do they compare? Its approach to privacy is also being supported by the new A11 computer chips in its latest iPhones, which are capable of executing machine learning processes on the device itself, rather than requiring users to upload their data to the cloud - a potential privacy issue which the company has expressed its opposition to.Alongside the iOS 11.3 update, the company has worked on developing the ability for users to synchronise the data which teaches Siri how to work across their devices - something which had not taken place before because of the privacy issues that the company identified. » What is Google's new Pixel 2 smartphone like?